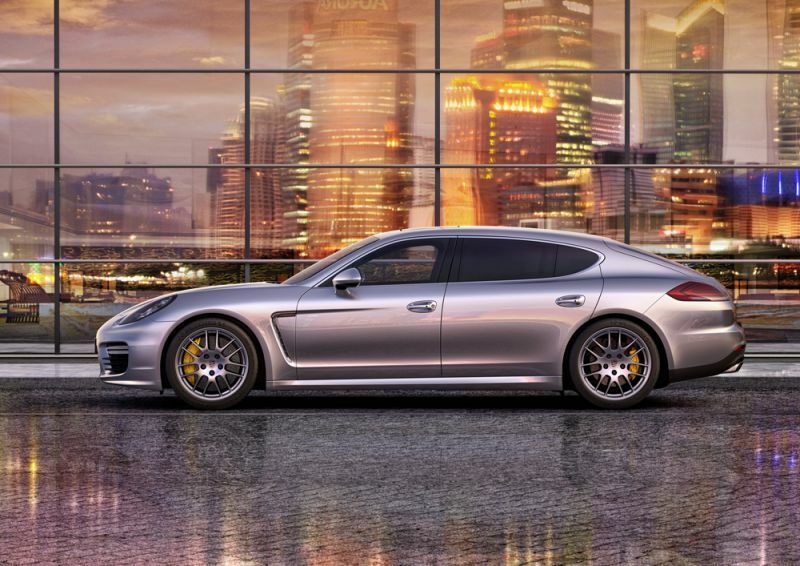 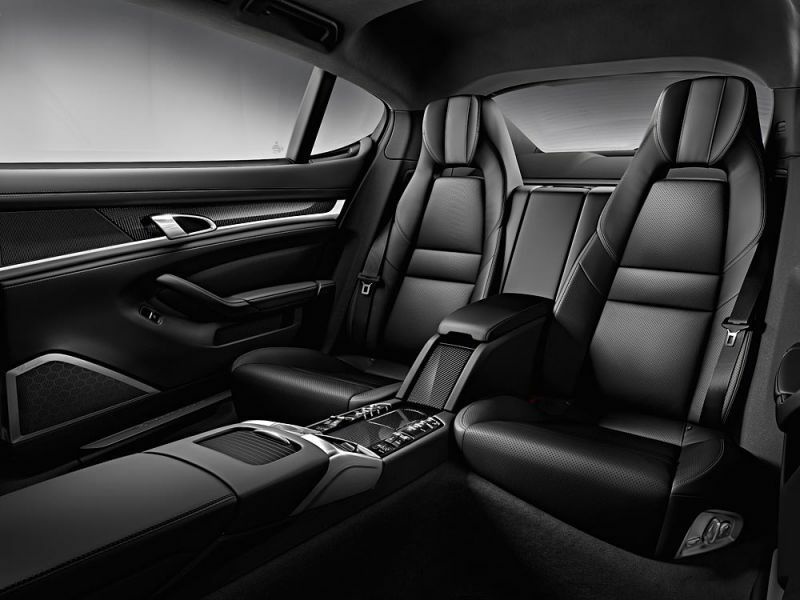 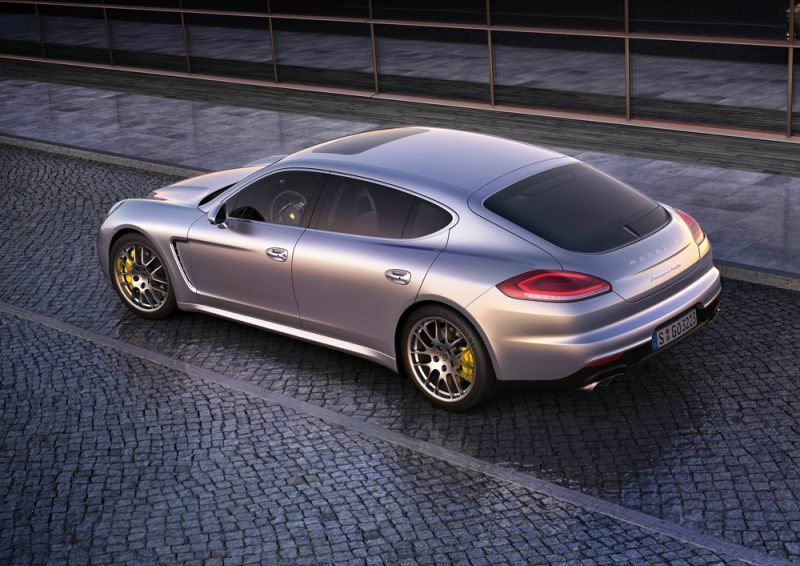 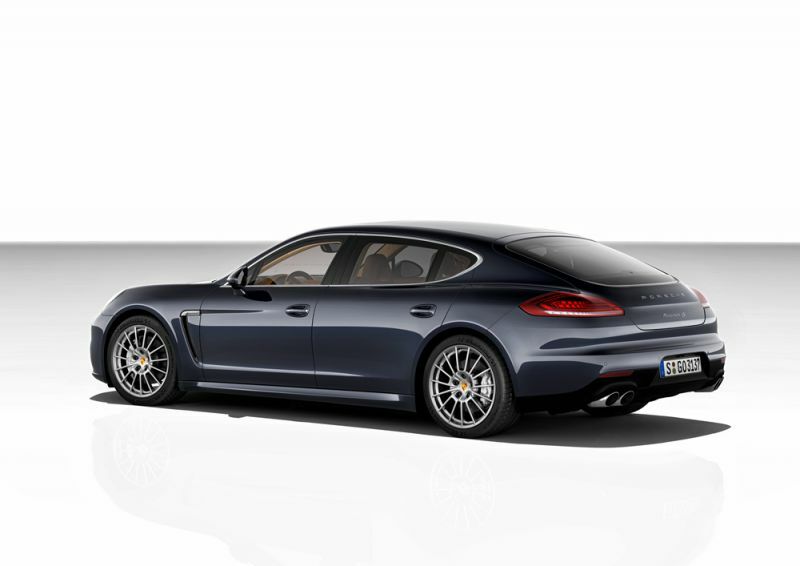 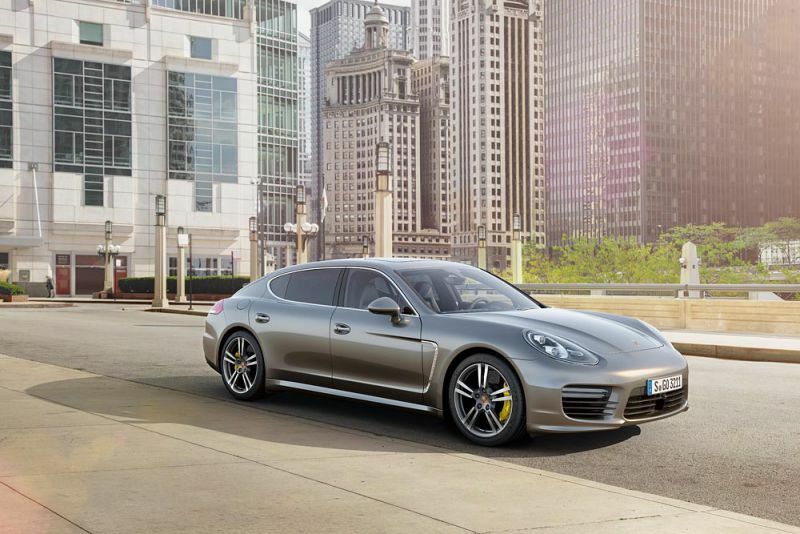 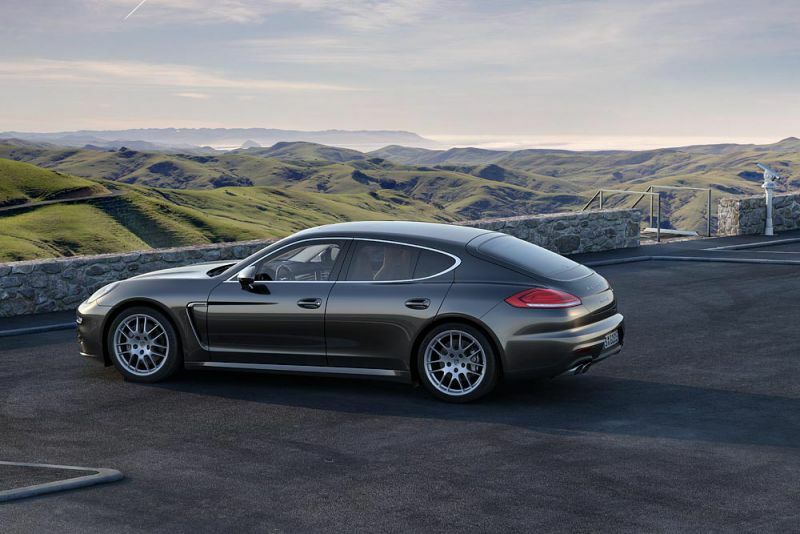 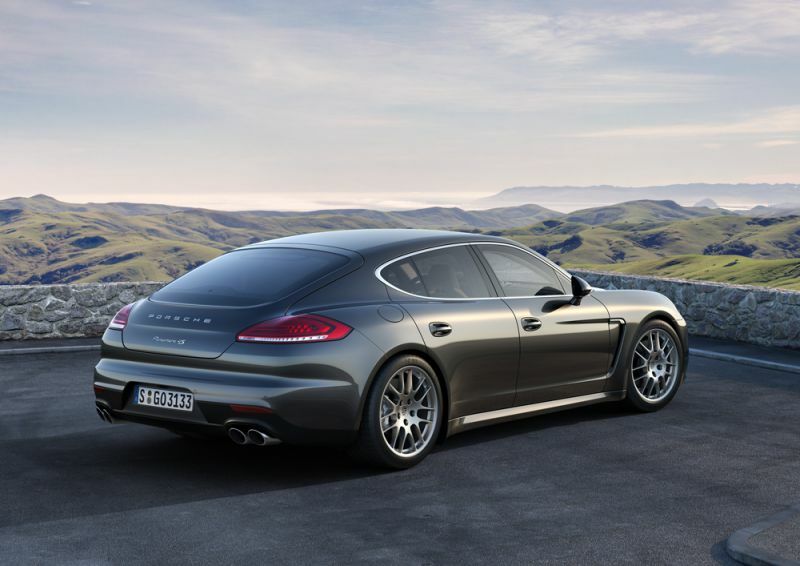 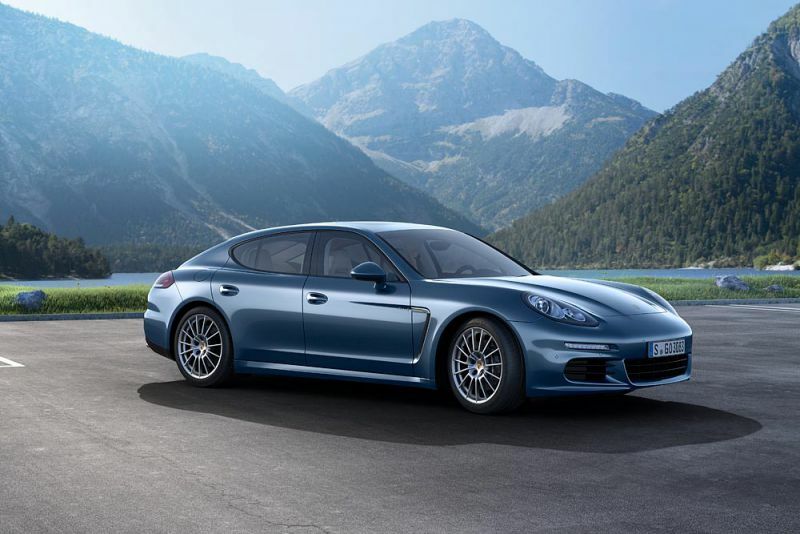 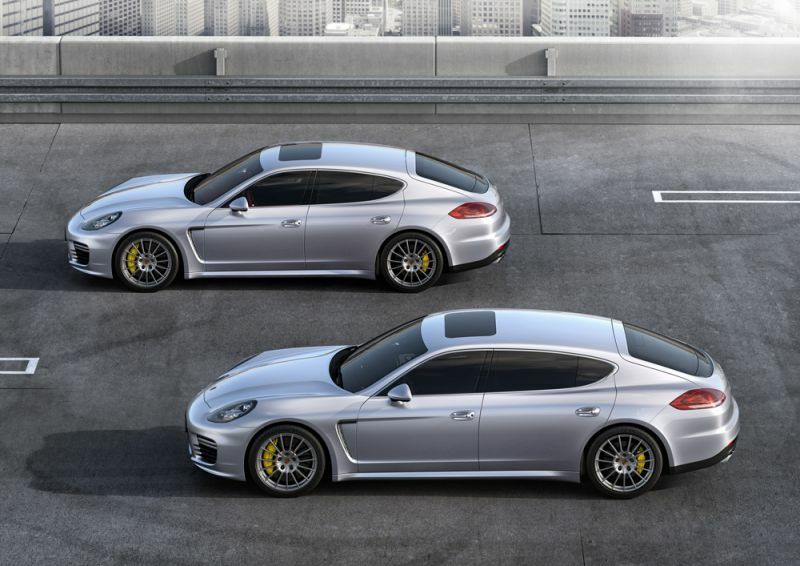 Porsche Panamera (G1 II) 3.0 diesel V6 (300 Hp) Tiptronic has a combined fuel consumption of 6.4 l/100 km. 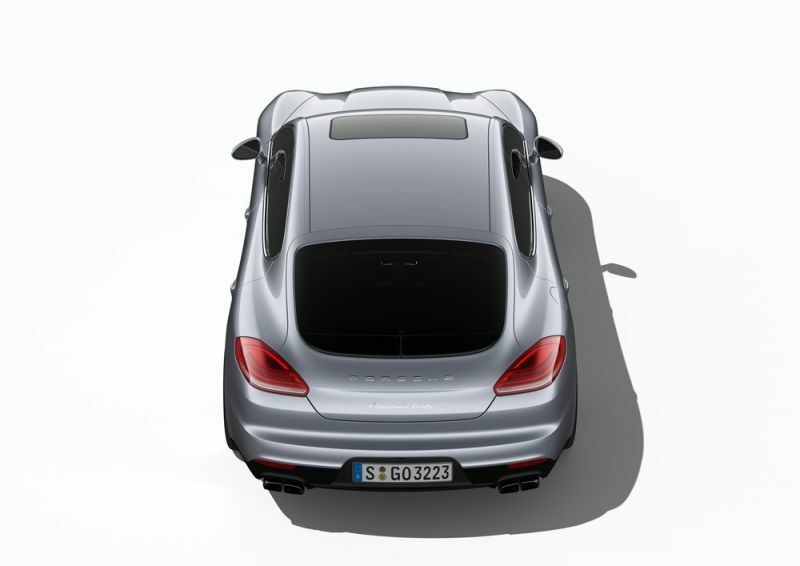 | 36.8 mpg US | 44.1 mpg UK urban fuel consumption of 7.7 l/100 km. 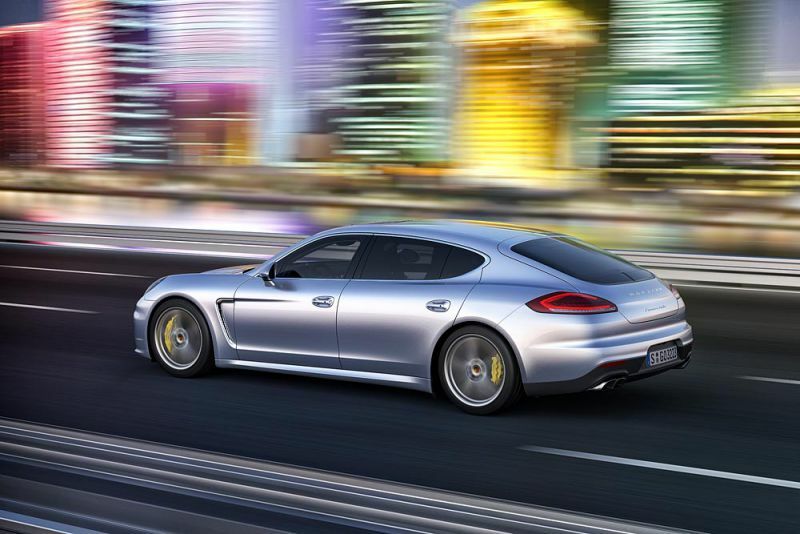 | 30.5 mpg US | 36.7 mpg UK extra urban fuel consumption of 5.6 l/100 km. 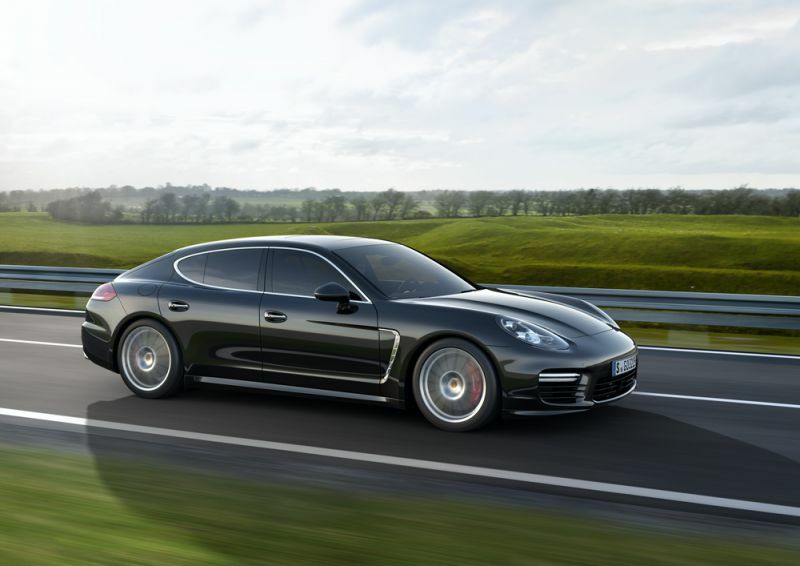 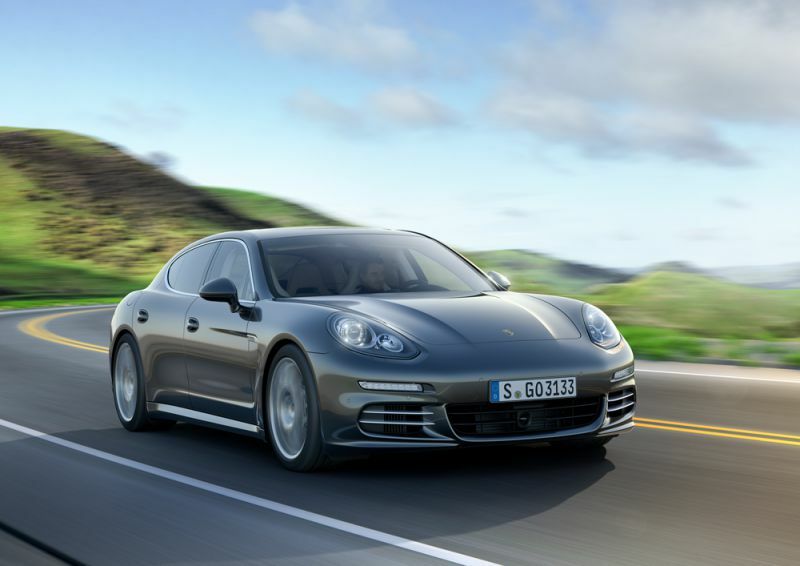 | 42.0 mpg US | 50.4 mpg UK Porsche Panamera (G1 II) 3.0 diesel V6 (300 Hp) Tiptronic accelerates from 0 to 100 km/h in 6.0 sec. 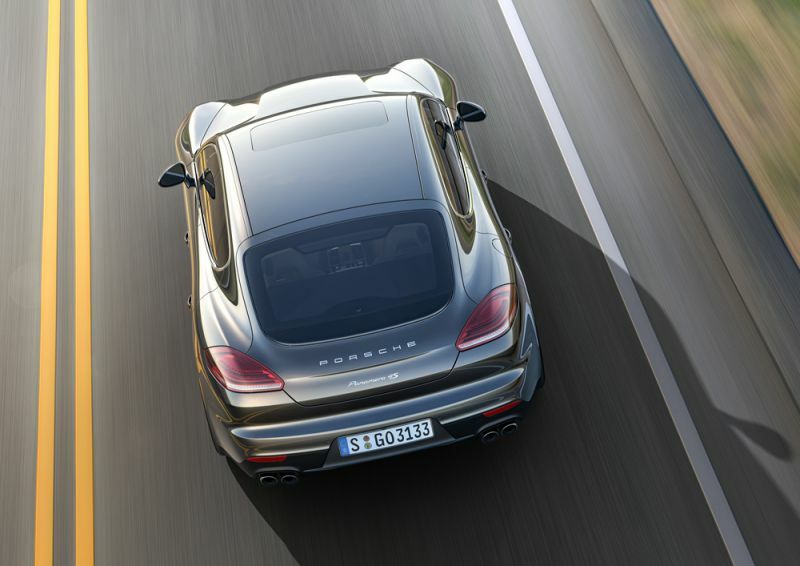 The maximum speed is 259 km/h | 161 mph. 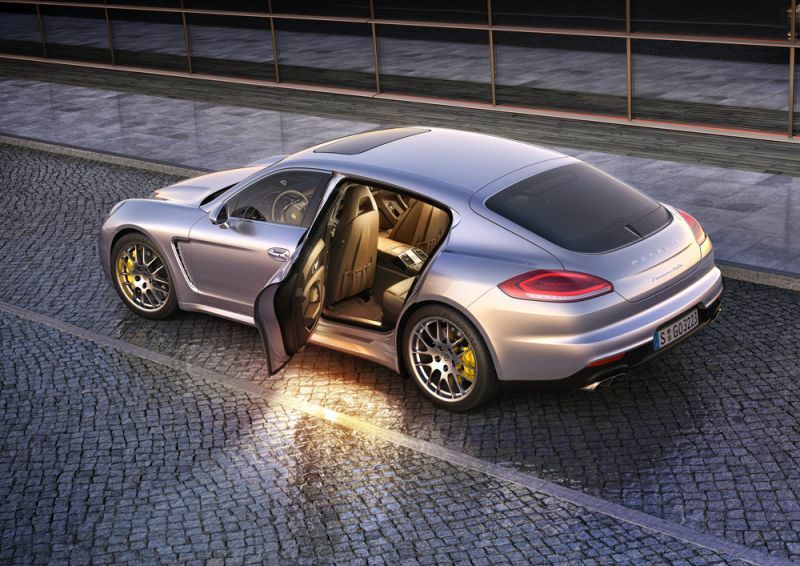 Torque : 650 Nm/1750-2500 rpm. 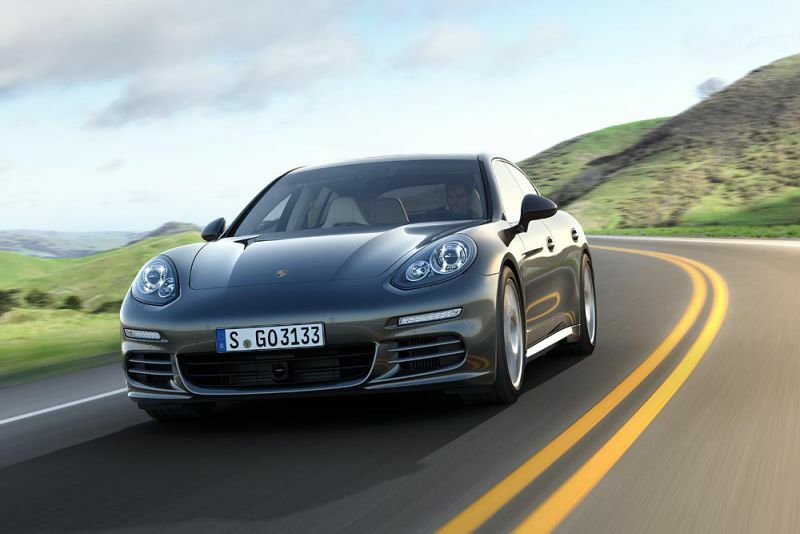 Piston Stroke : 91.4 mm. 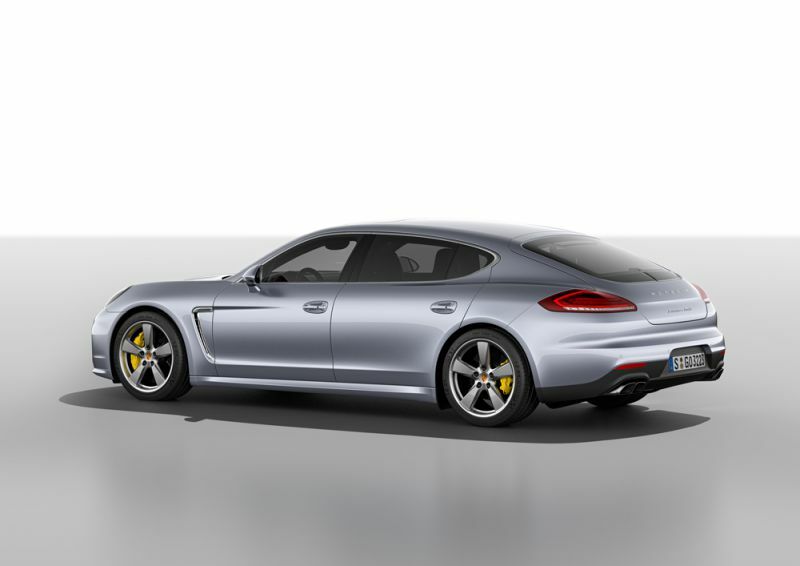 Cylinder Bore : 83 mm.